Wraps is a takeaway and delivery joint behind Karol Bagh metro station which serves rolls, momo and Chinjabi snacks. Eating here was a wonderful experience and the service was quick. It’s a takeaway place right in the middle of a student hub. 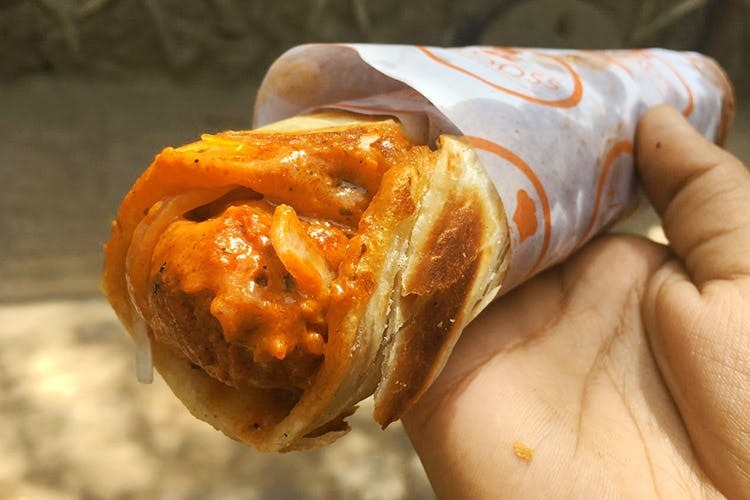 You can’t leave here without trying the Butter Chicken Wrap; it’s cooked to perfection and is amazing. The Tandoori Momo is also a popular choice. Stop by Wrapss when you’re in the area and want to indulge in some comfort food.